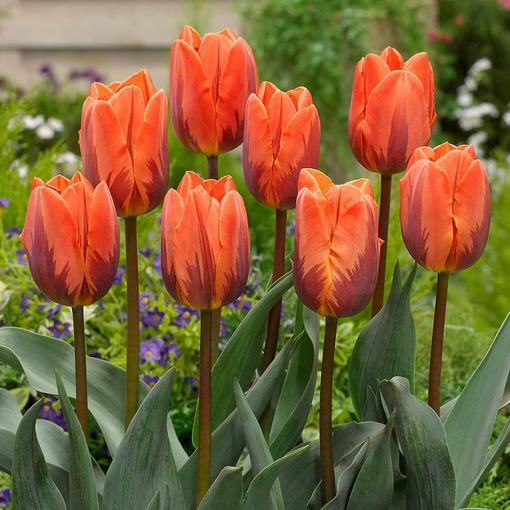 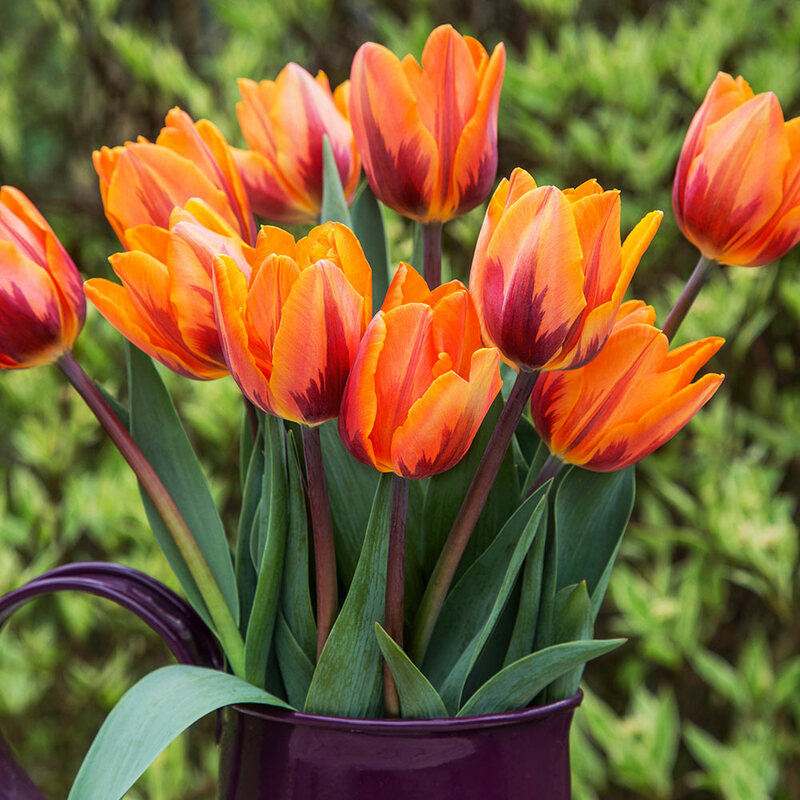 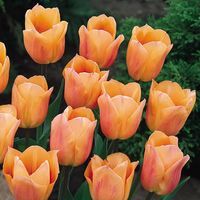 This single early flowering tulip is an exciting shade of electric orange with purple/rust coloured stripes adorning each petal for further interest. 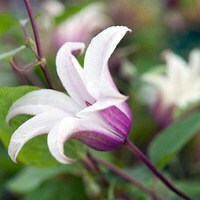 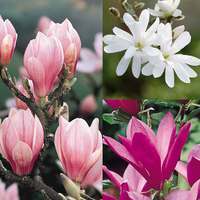 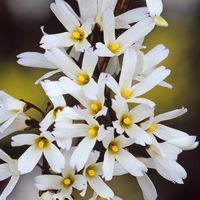 They are sweetly scented and stand on short, sturdy stems, making them ideal for windy or exposed locations. They can also be planted up in pots for the patio. 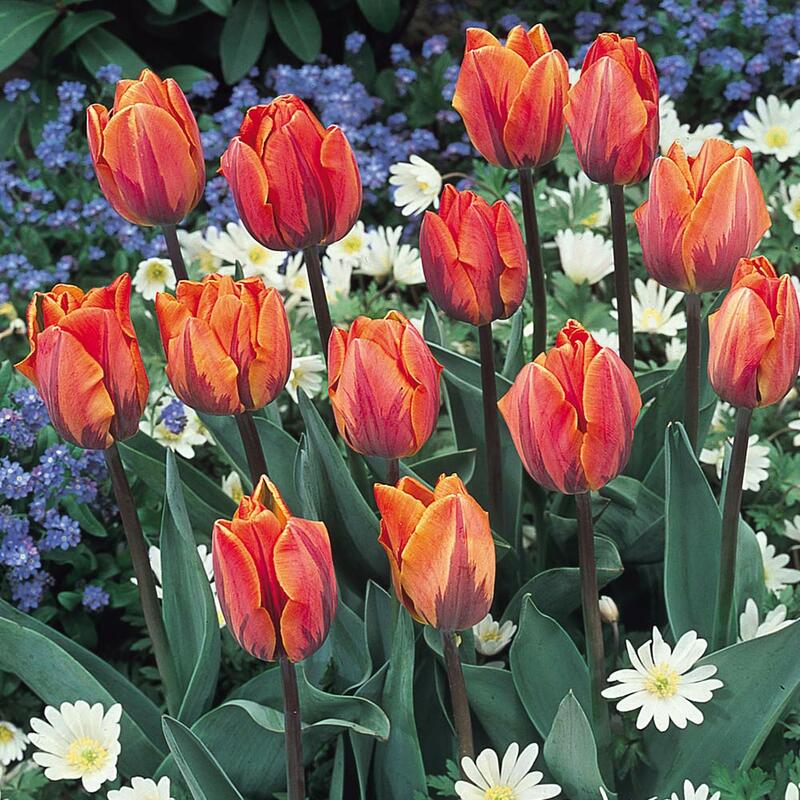 We supply top size 11/12cm bulbs for best results, which you can plant 10-15cm deep in well drained, fertile soil.